1 Move to Dento (anime) = bad idea. Move to Dento (anime) = bad idea. The difference with Dento and, sya, Professor Oak is that Oak may be prominent but he's not a major character like Dento is. Brock was confirmed in the blog of osmeone working on the anime, so unlike with Paul there is real reason to believe Dento is Brock's replacement. While it is likely, Hair and Eye colour a type specialist do not make. Unless Gardenia specialises in either the Ground or Fighting-type, and Candice specialises in the Dark-type. My point with Amphy was that it seemingly does belong to her, and isn't of her specialist type. And since you seem to want an example from the games, What proportion of Flint's DP team is Fire-type? 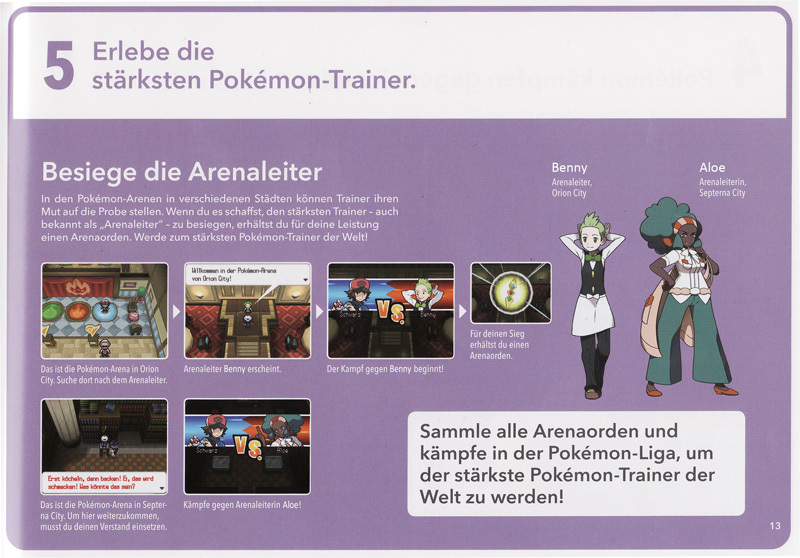 The Tsutarja (the Grass-type starter) was shown in the preview to be owned by Shooti, not Dento. It isn't unheard of for a Gym Leader, in the games or anime, to own, and use in battle, a Pokémon which isn't of their specialist type. With Pod and ....Corn's revelation it's obviously true..can someone add this to the article? Japanese デント Dent From Dent Corn, similar to Corn and Pod's names. This page was last edited on 29 August 2014, at 09:32.